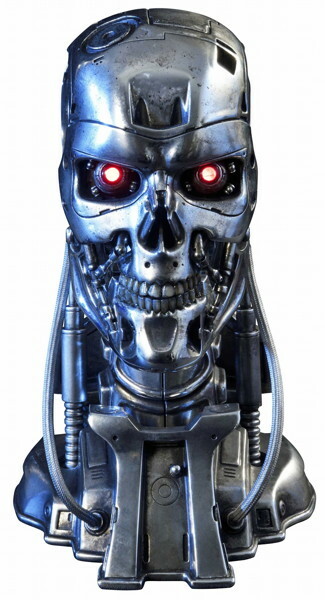 T1， THE TERMINATOR， ENDOSKELETON， and any depiction of Endoskeleton are trademarks of Studiocanal S.A.S. All Rights Reserved. （c） 2019 Studiocanal S.A.S. （r）All Rights Reserved.